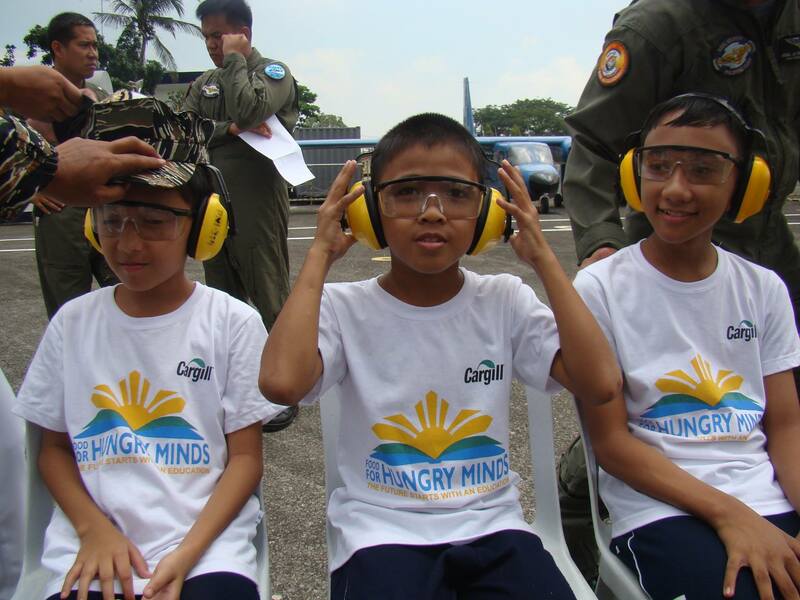 Inspiring Hungry Minds students to dream big! 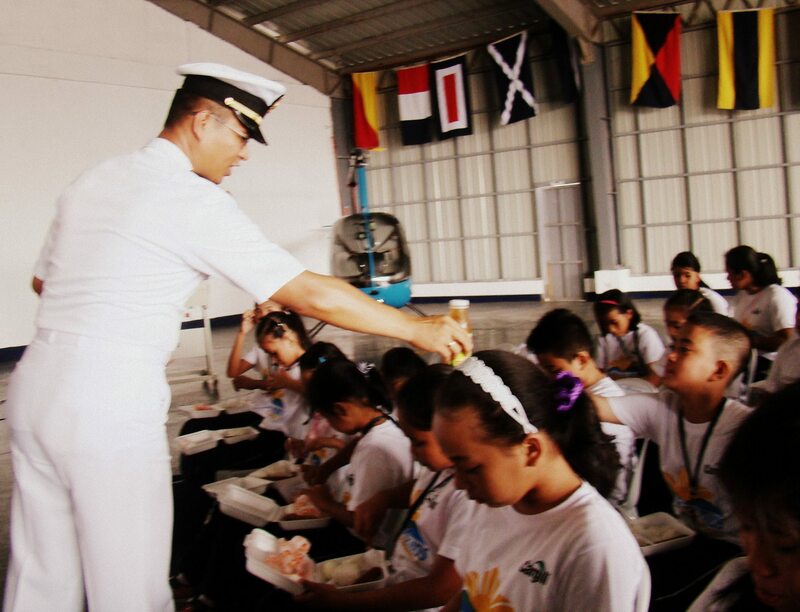 In celebration of its 67th Anniversary, the Philippine Navy partnered with Food for Hungry Minds School. 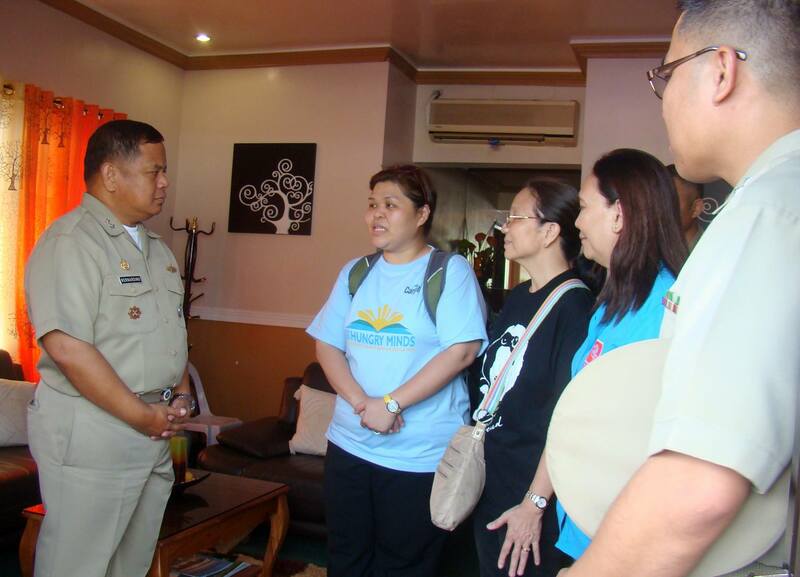 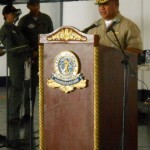 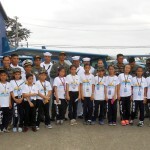 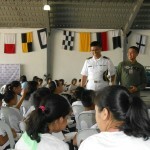 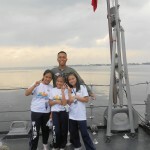 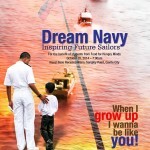 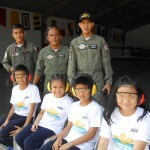 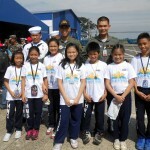 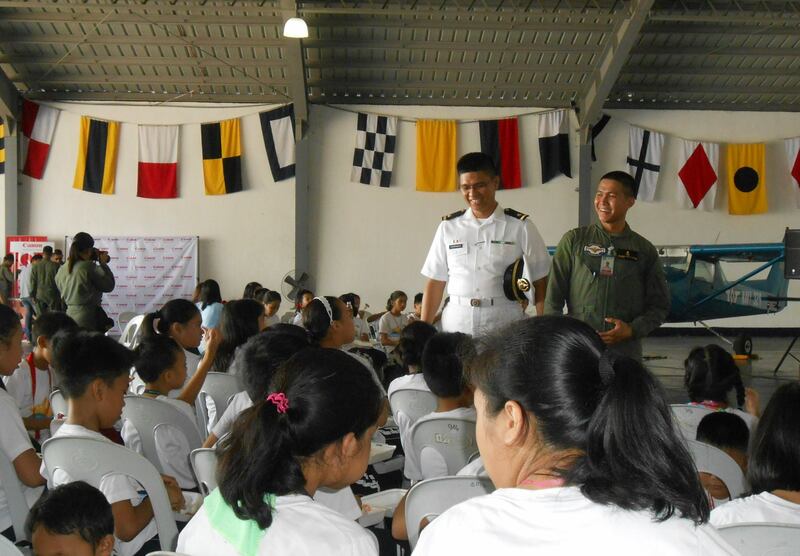 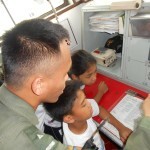 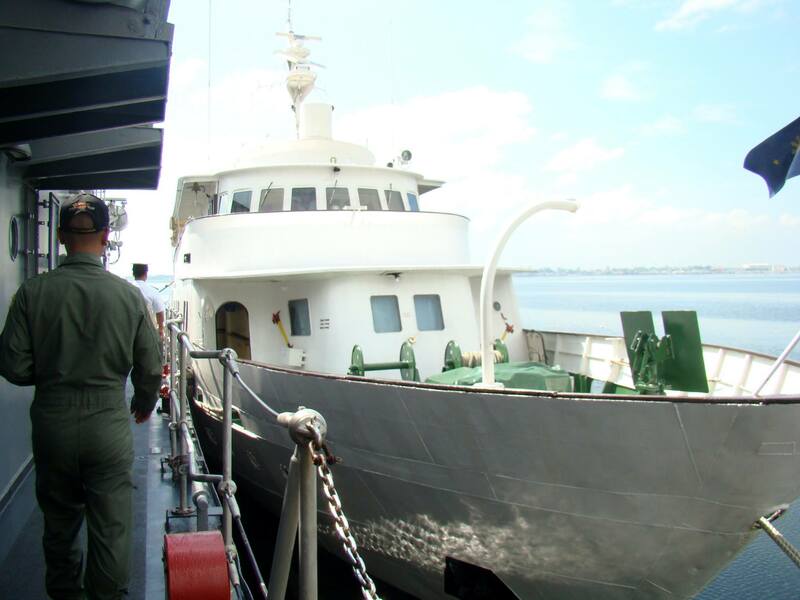 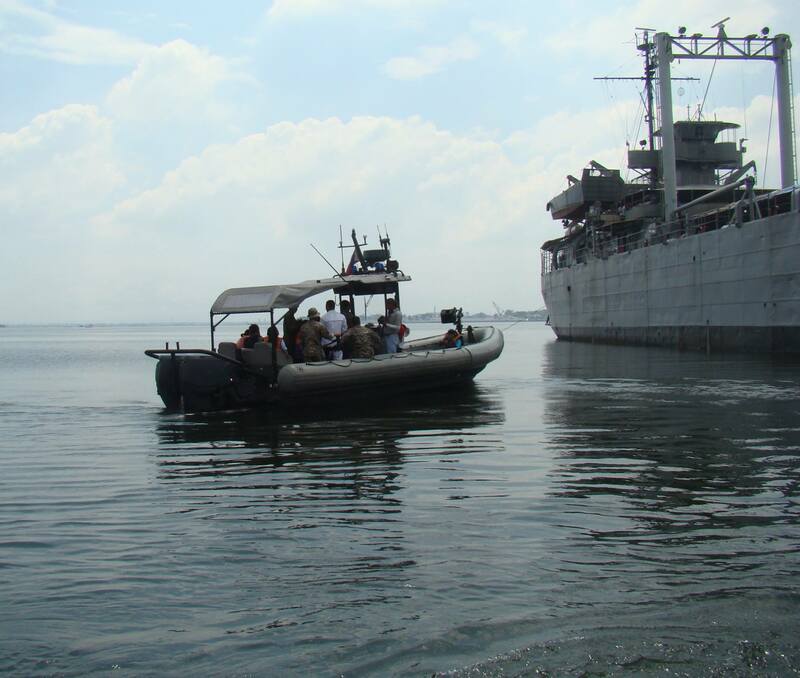 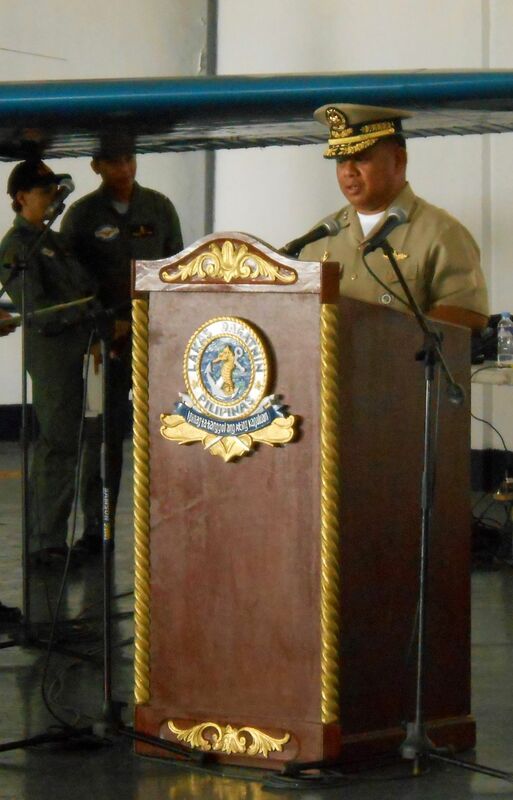 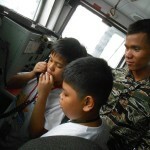 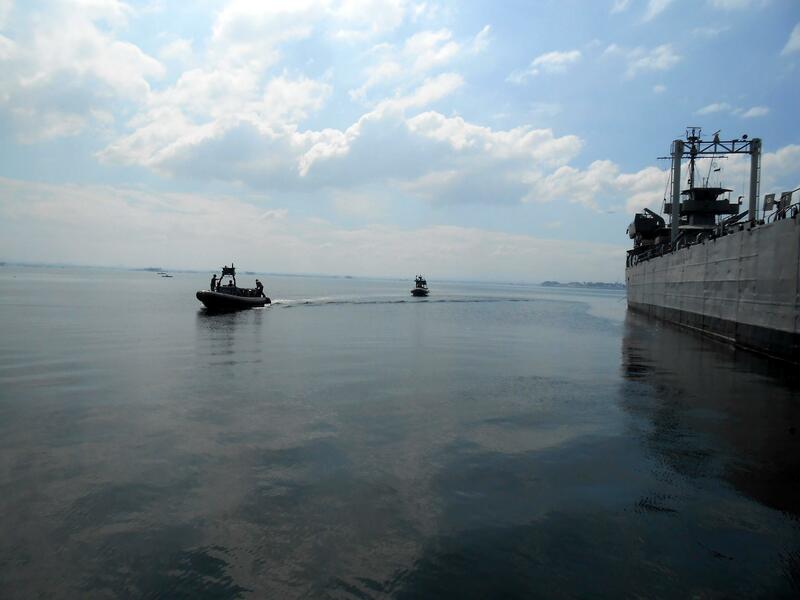 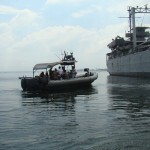 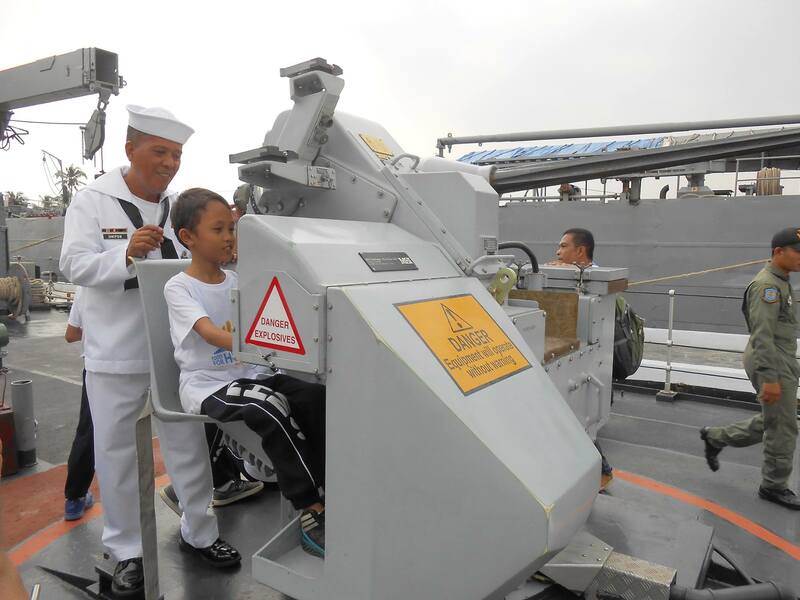 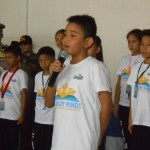 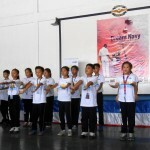 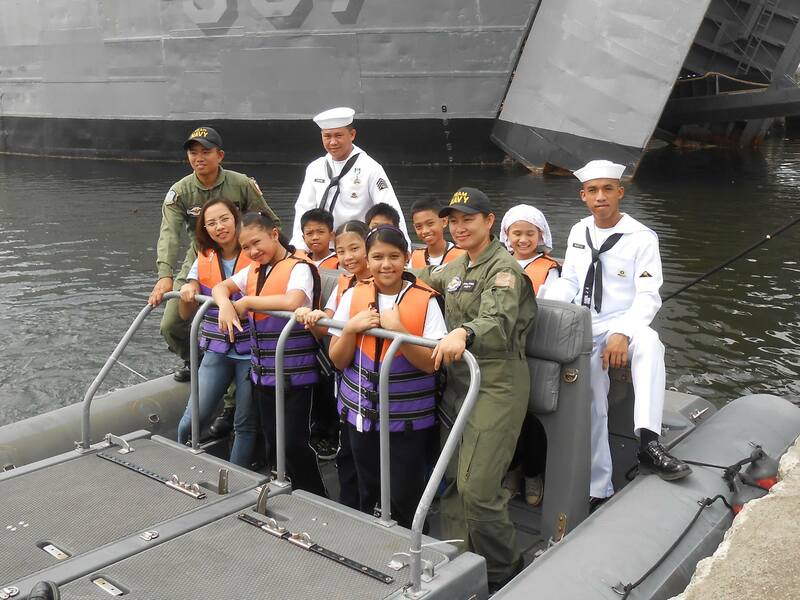 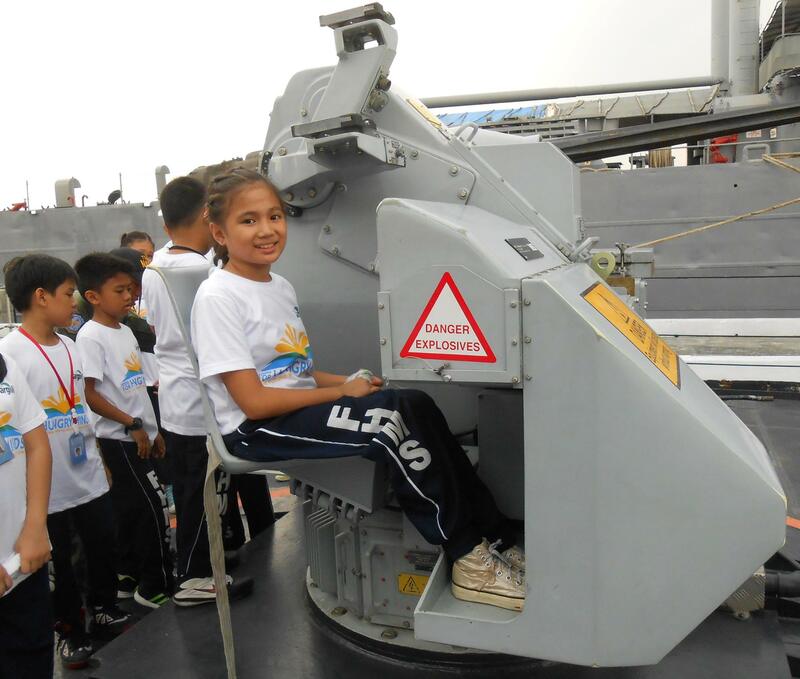 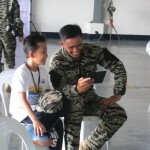 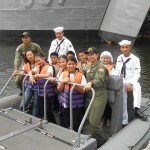 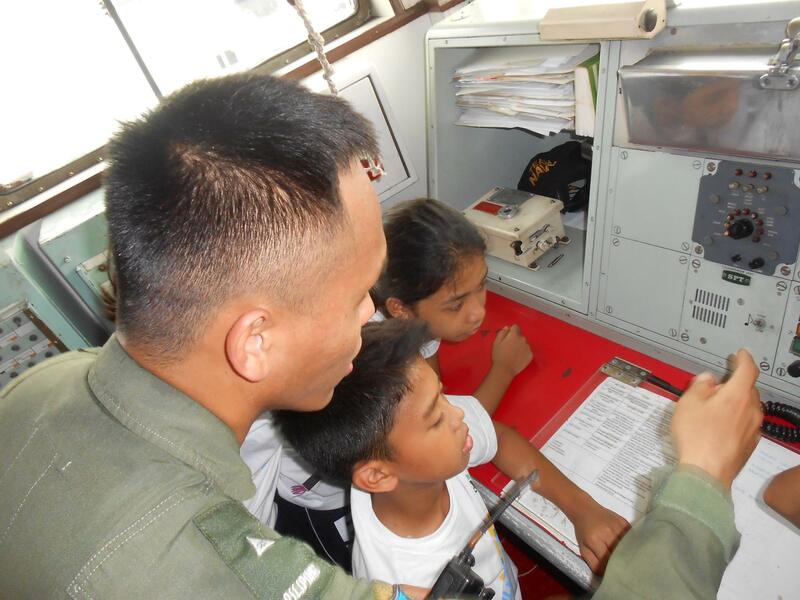 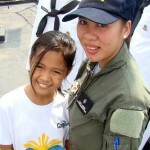 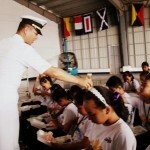 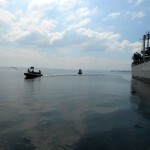 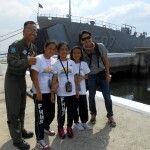 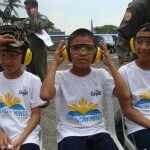 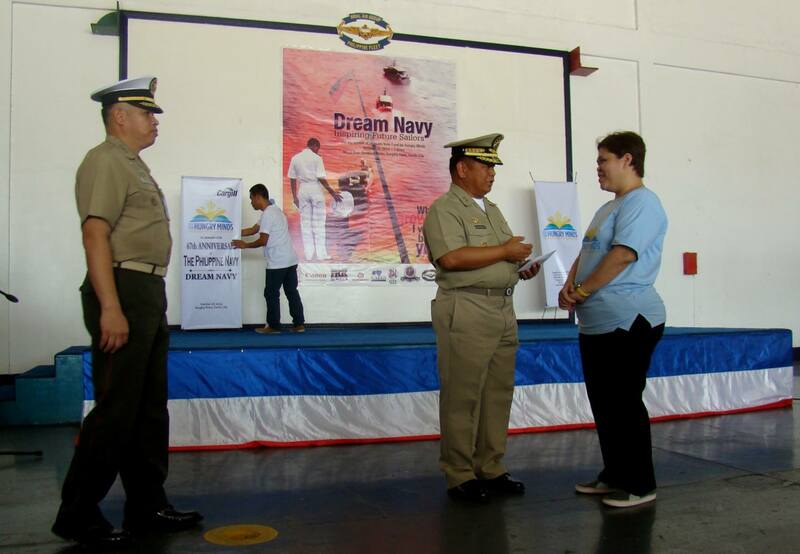 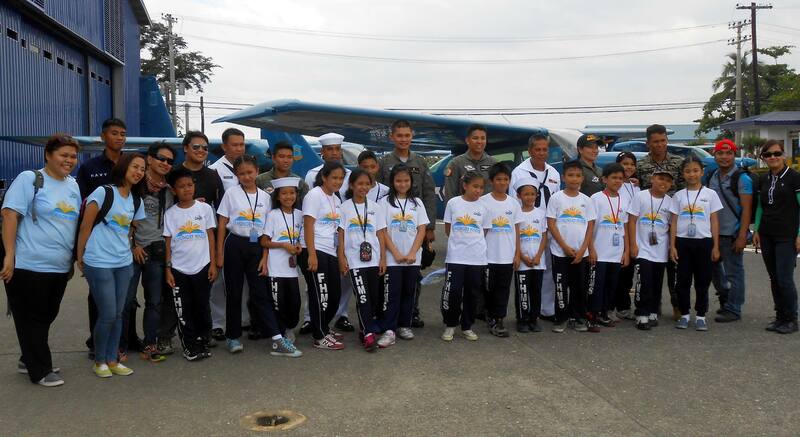 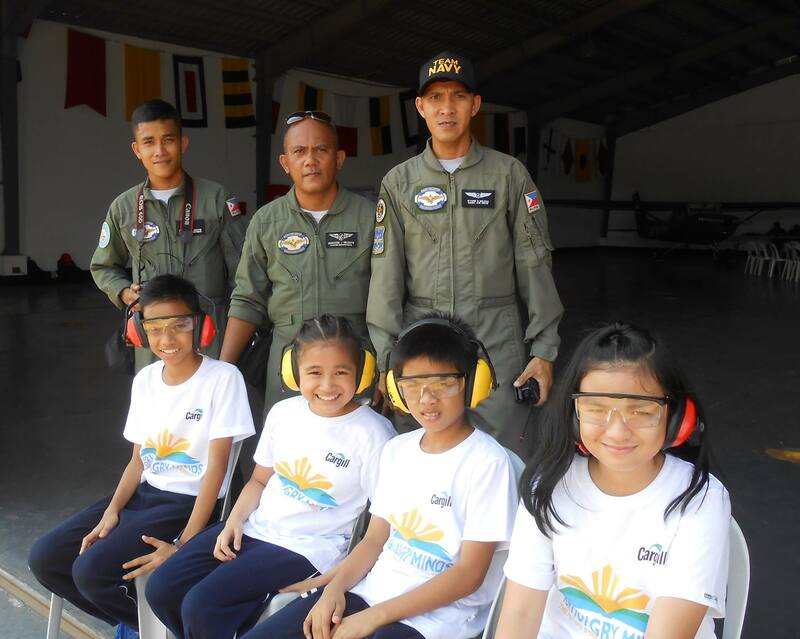 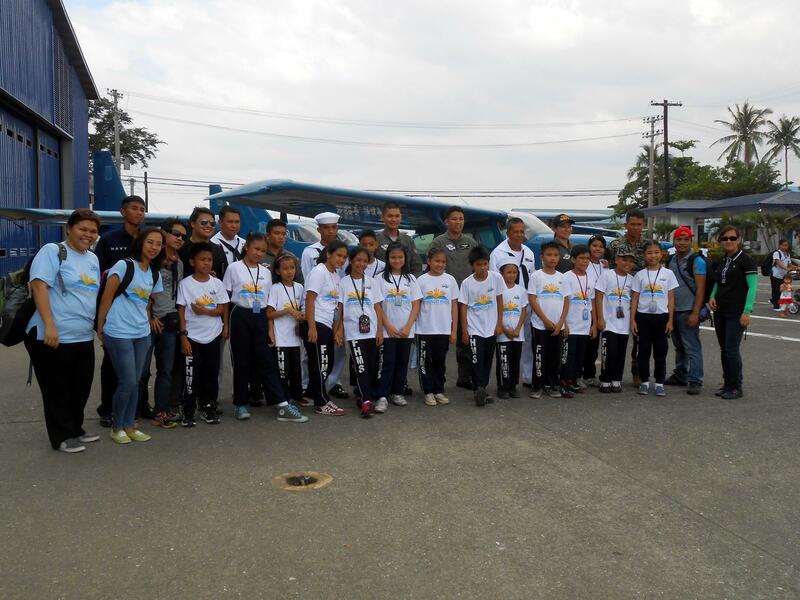 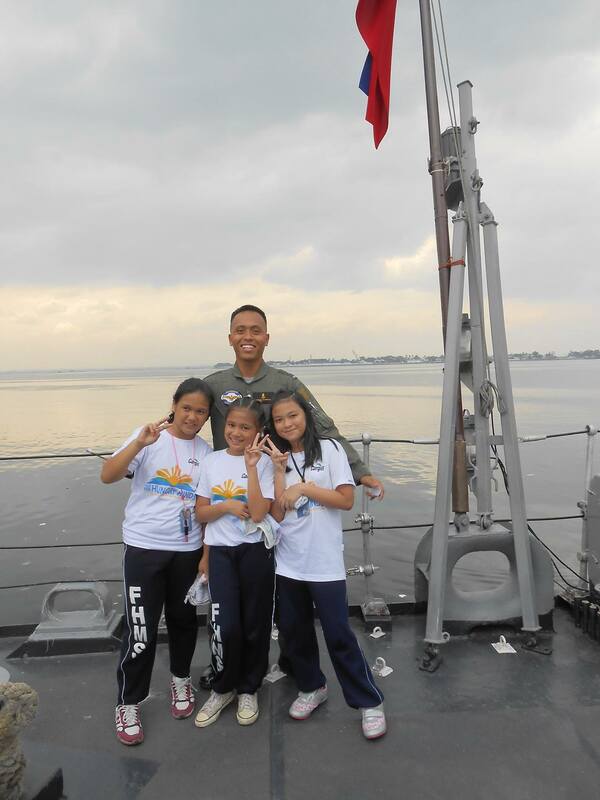 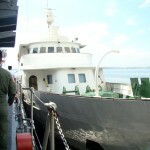 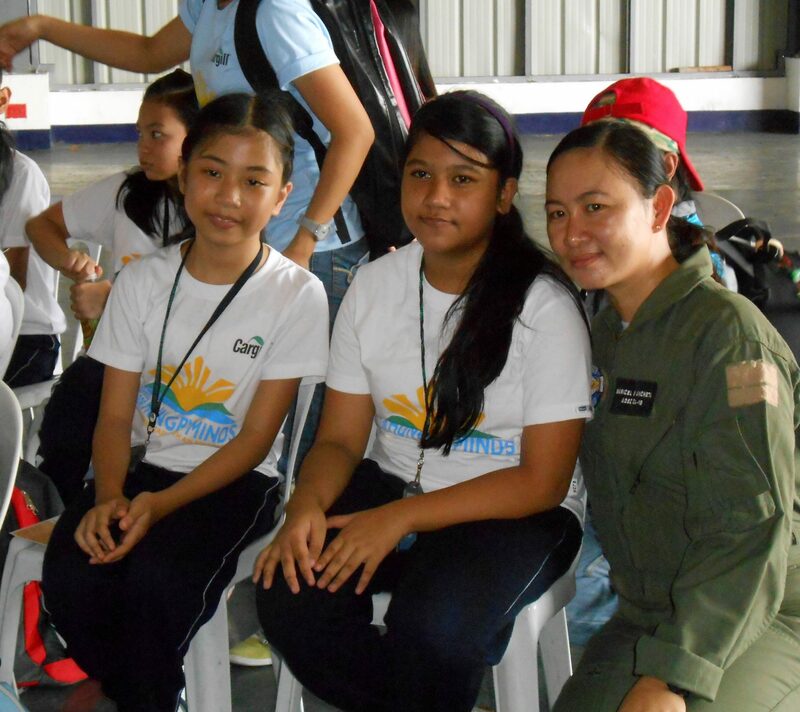 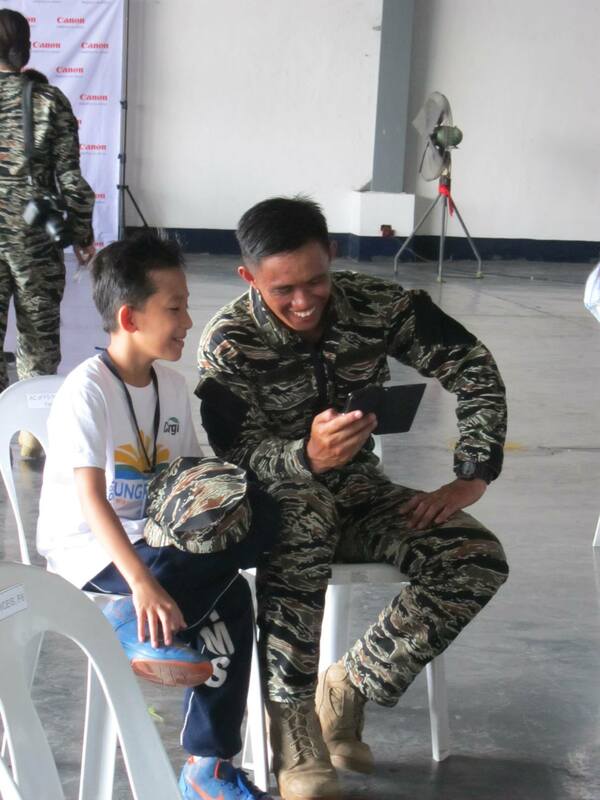 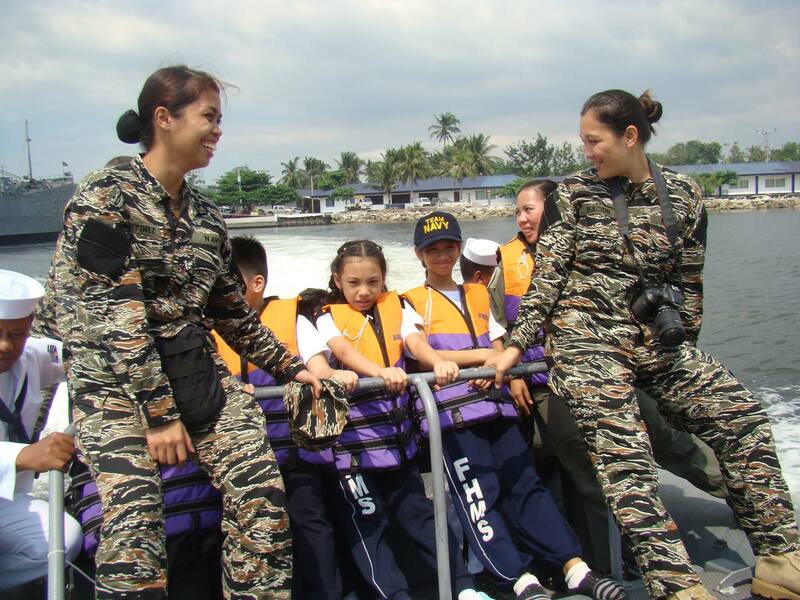 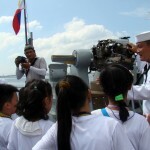 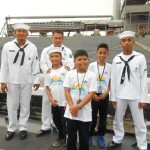 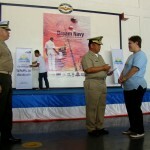 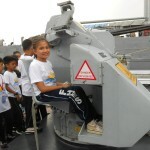 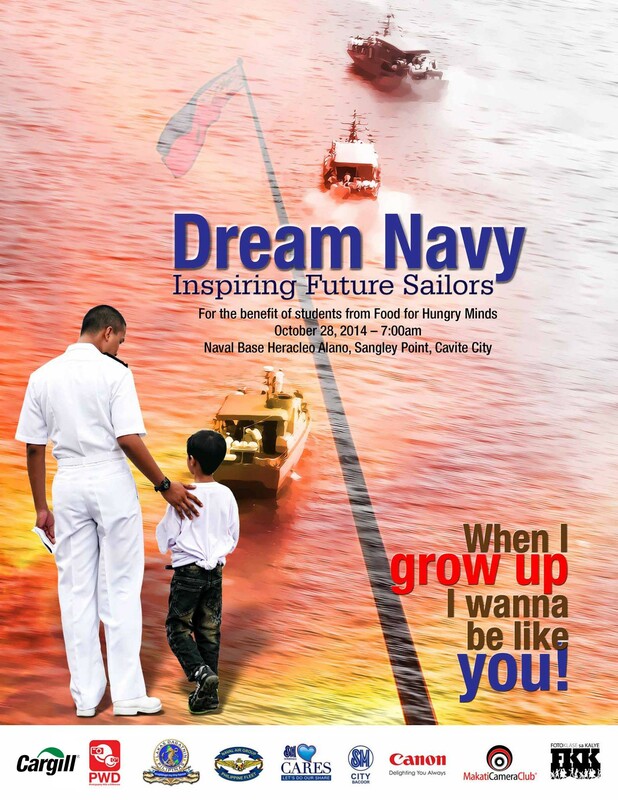 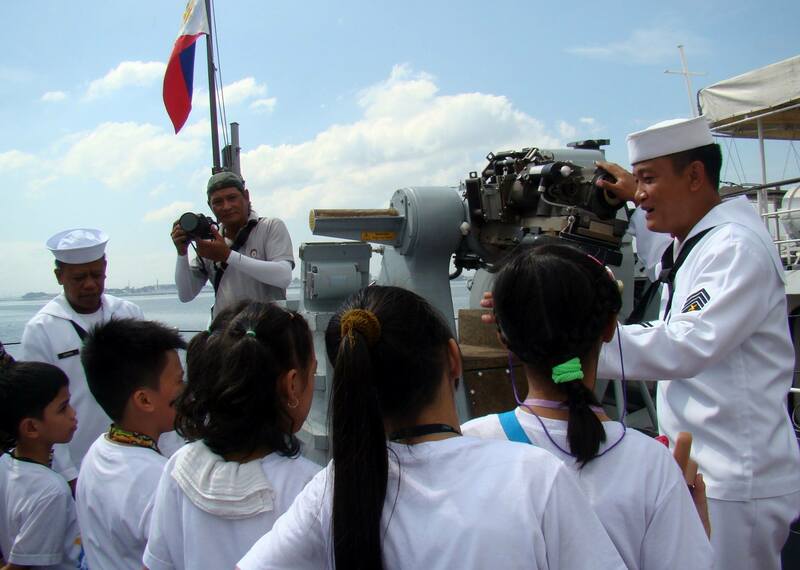 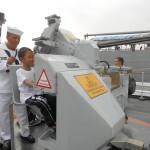 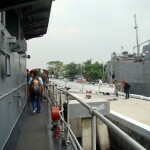 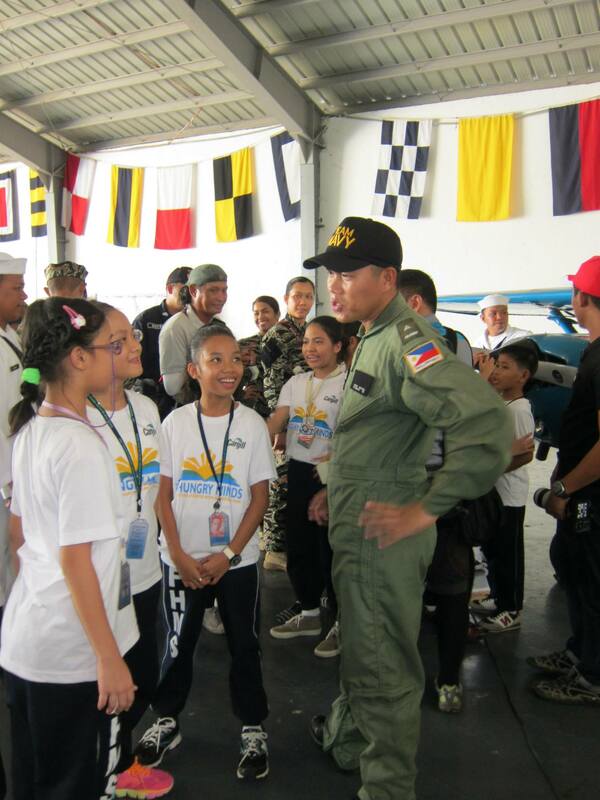 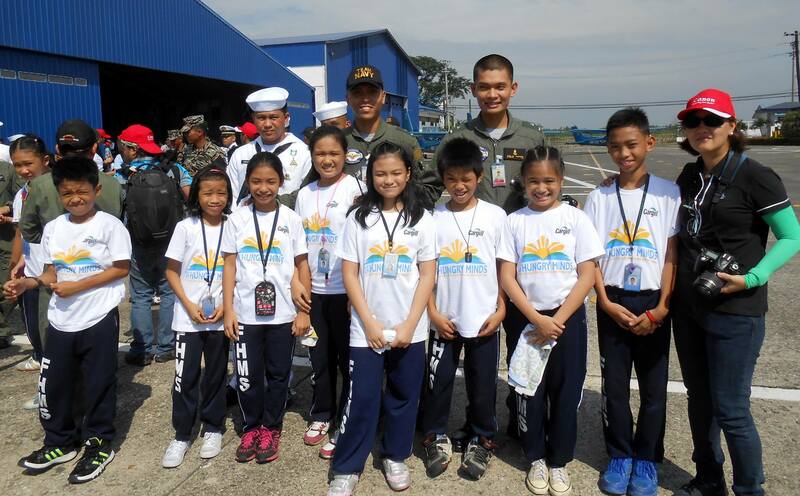 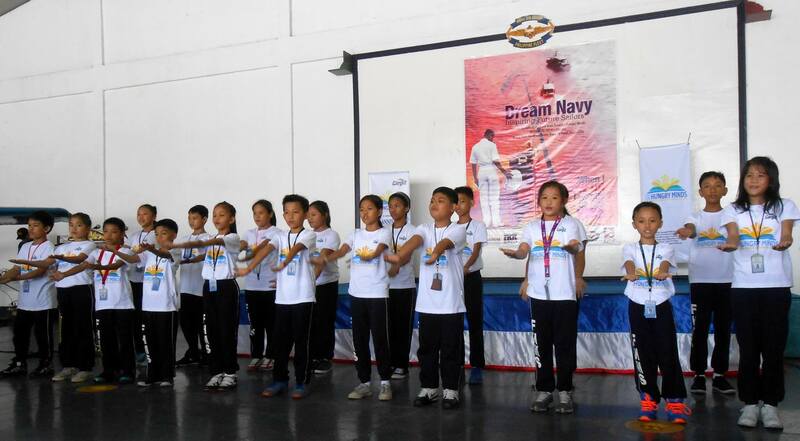 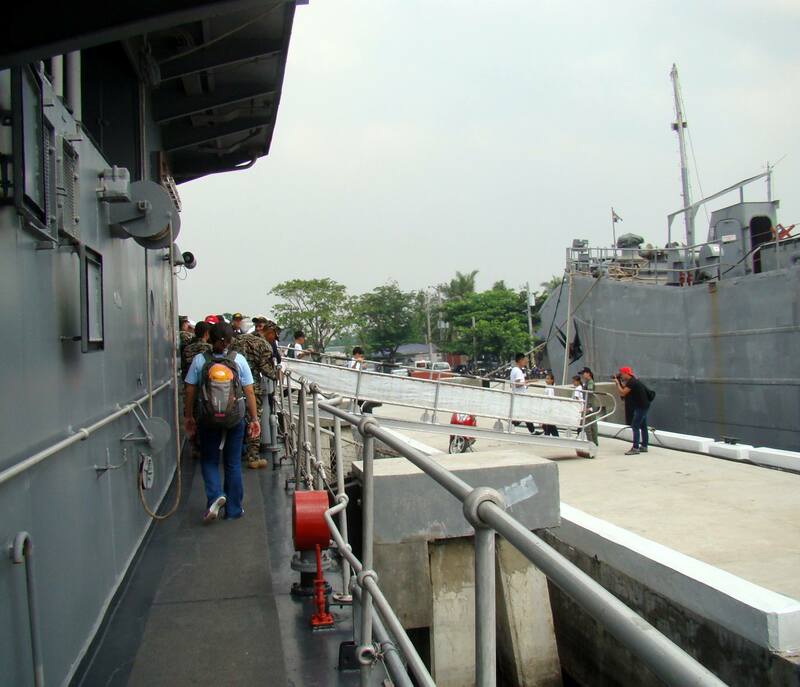 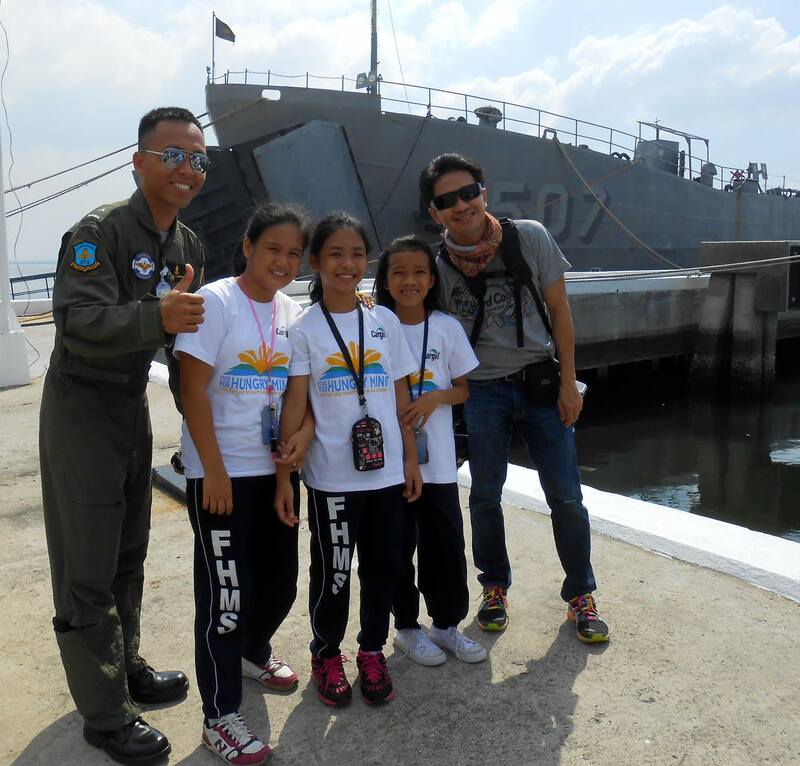 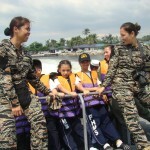 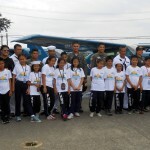 The main activity, “Dream Navy,” allowed students to go on an educational tour around the Philippine Navy Base in Sangley Point, Cavite City last October 28, 2014. 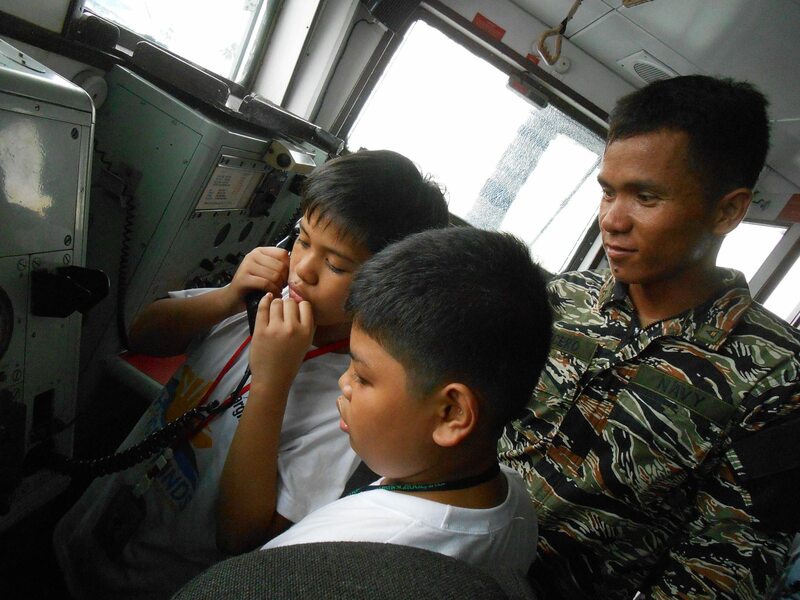 Grade 5 and 6 Hungry Minds students had an opportunity to experience a helicopter ride, a speedboat cruise, and a tour inside one of its Navy vessels. 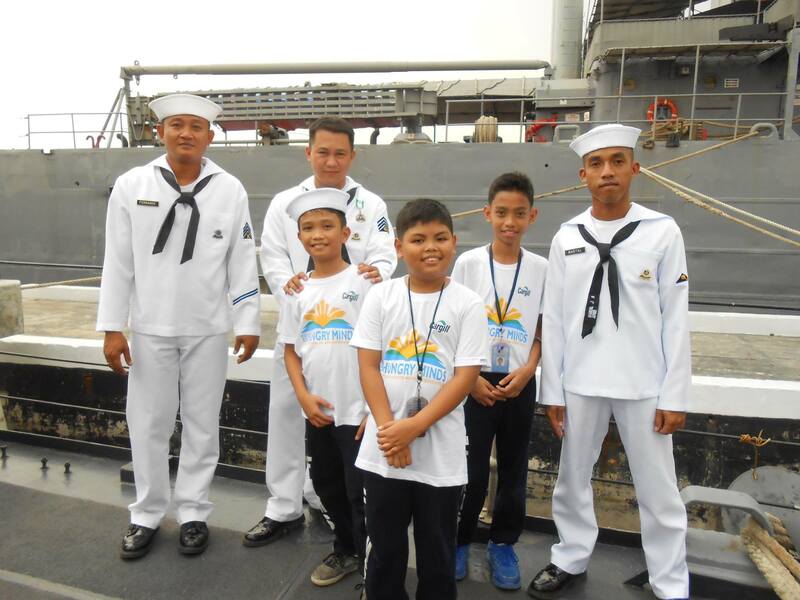 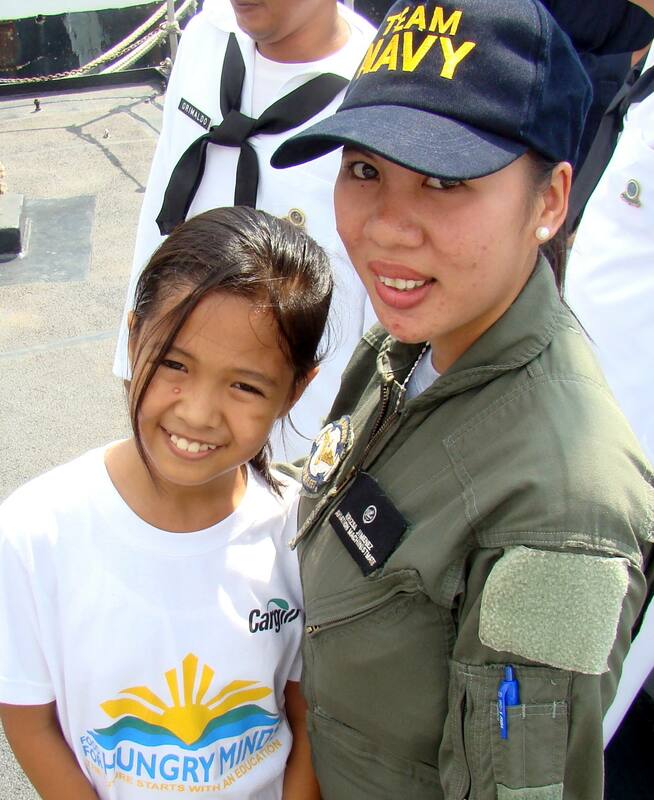 Aside from the immersion in the Naval Base, Hungry Minds students got to interact and spend time with the men and women of Philippine Navy as they accompanied these kids and were their tour buddies. 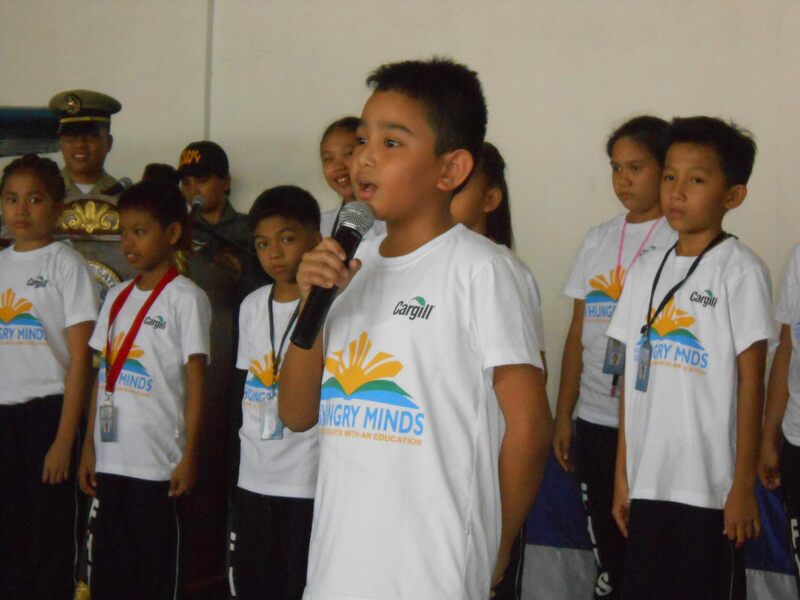 It was a truly inspiring and memorable day for all the Hungry Minds children. 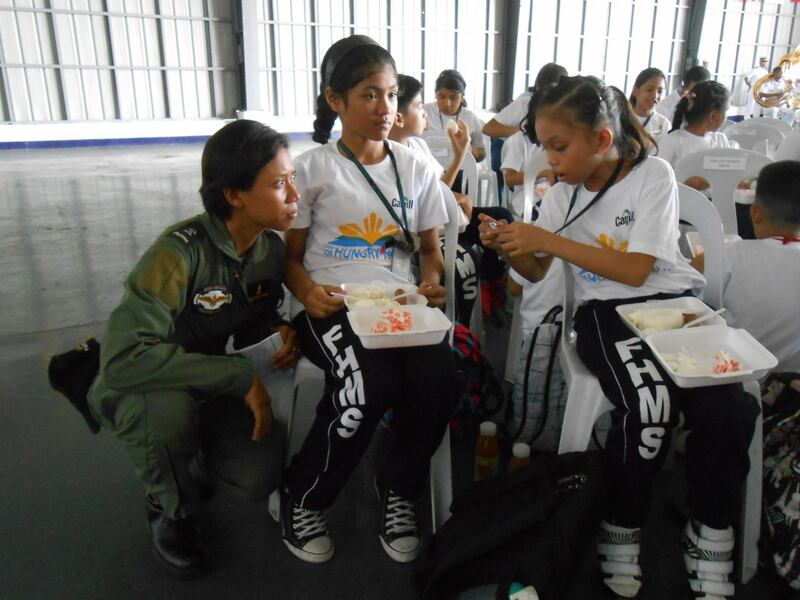 Thank you to the Philippine Navy for giving Hungry Minds kids a wonderful experience and inspiring them to continue to dream big and reach for their goals in life. 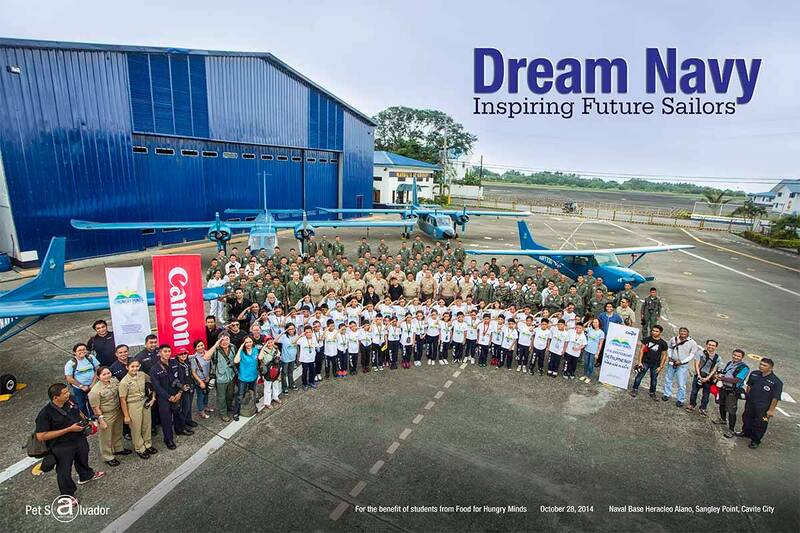 We are also grateful to Cargill, Photography with a Difference, SM Cares, SM City Bacoor and Canon Marketing Phils., Inc. for their support in this event. 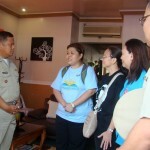 Special thanks also go out to all Hungry Minds volunteers and photographers from Fotoklase sa Kalye (FKK) and the Makati Camera Club for their help.